Julie is home grown, living in Stockton almost her whole life. She knows the area well, the neighborhoods, the schools, the shopping, what’s happening now. Julie was destine to be a Realtor. She grew up helping her mom in the business. It comes natural to her , listening to your needs and finding the right house. Julie is a great problem solver and negotiator . 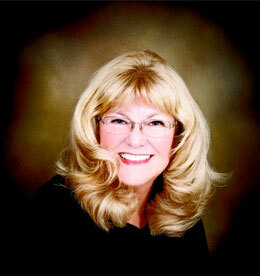 Julie has been the operation manager of Sheri Midgley Realty since 2002 and a licensed real estate agent since 2009. 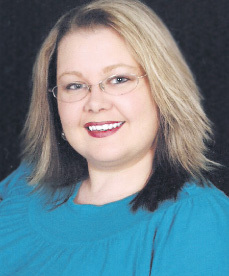 Her organizational skills have helped her assist in closeing 100’s of short sales and bank owned properties. Julie is the short sale expert in the office. Whether you are looking for the home of your dreams or wanting to sell your home to move on to another adventure, Julie will put you at ease knowing just what to do. Julie has been active in the community for many years. You may have seen her at a girl scout function, she was heavily involved for over 10 years. Jog a thon, walk a thon, or maybe you saw her at the marathon race. She was very excited she finished and wasn’t last. She has the same husband she started with and three wonderful children,. Steven is in the Army serving our country, Joey is just out of high school with the whole world in front of him, and Samantha will be president someday.